Spring, Texas – January 17, 2019: Two teens were arrested and charged after calling police and filing a false 911 report. Deputies responded to the 9300 block of Spring Cypress Road on Wednesday in reference to an aggravated robbery. When deputies arrived, the teens told investigators they had been robbed and assaulted after they agreed to meet and sell an item they had listed online. During the investigation, deputies determined that the teens were there attempting to sell weed. Allegedly, a group of unknown men robbed and assaulted the teens, stealing their weed in the process. 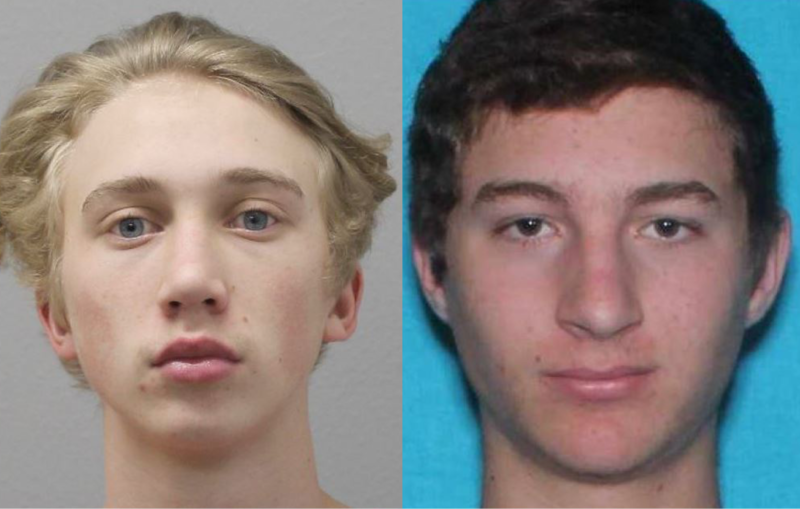 The two teens, identified as Reed Henry (18) and Jeremy Galladora (17) were charged with providing a false report to a peace officer and their bond has been set at $500.00.